What’s the Difference Between a Chronometer and a Chronograph? In-Depth What’s the Difference Between a Chronometer and a Chronograph? Frequently confused and about as different as chalk and cheese, let's nail the question once and for all. The first thing to establish when addressing the question of the difference between a chronometer and a chronograph is that we are talking about two completely different concepts. They are not the same. But they are not opposite. The terms chronometer and chronograph are precise nomenclatures, with precise definitions. 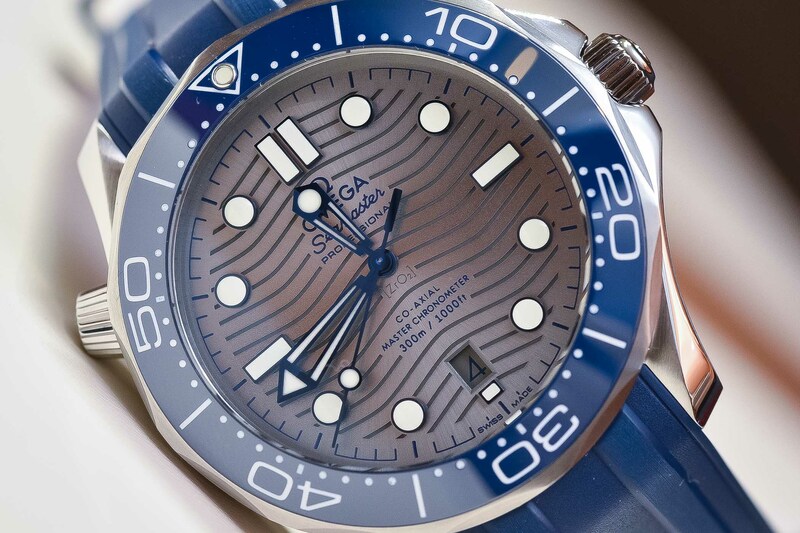 This Omega Seamaster 300M is a chronometer watch. A chronometer gauges the performance of a watch and vouches that the watch movement has been tested and controlled by an official organisation, under defined rules. It has nothing to do with the functions of a watch. A chronograph refers to a function of a watch, something it is capable of doing, a so-called feature or, in more horological jargon, a complication. As a reminder, a complication is any feature in a mechanical watch beyond the simple display of hours, minutes or seconds – in this perspective, even the simplest date mechanism is a complication. 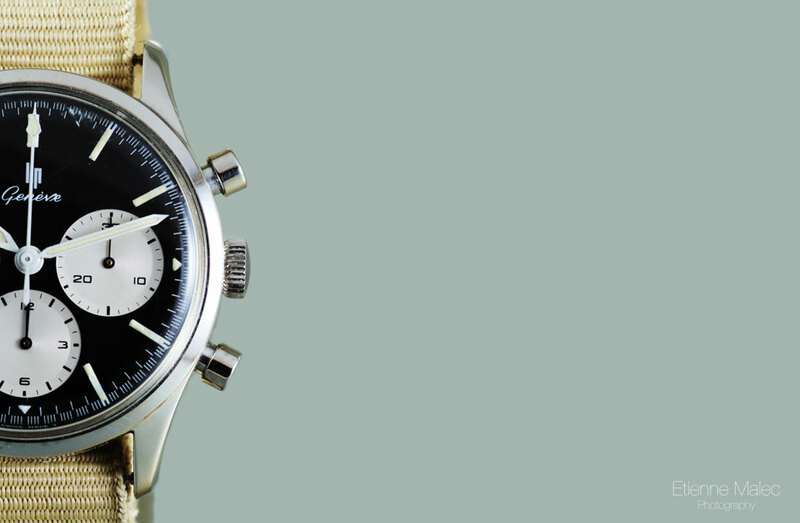 This Omega Speedmaster is a chronograph watch. To understand why the concept of “chronometer” was invented, we have to go back to the basics of watchmaking. 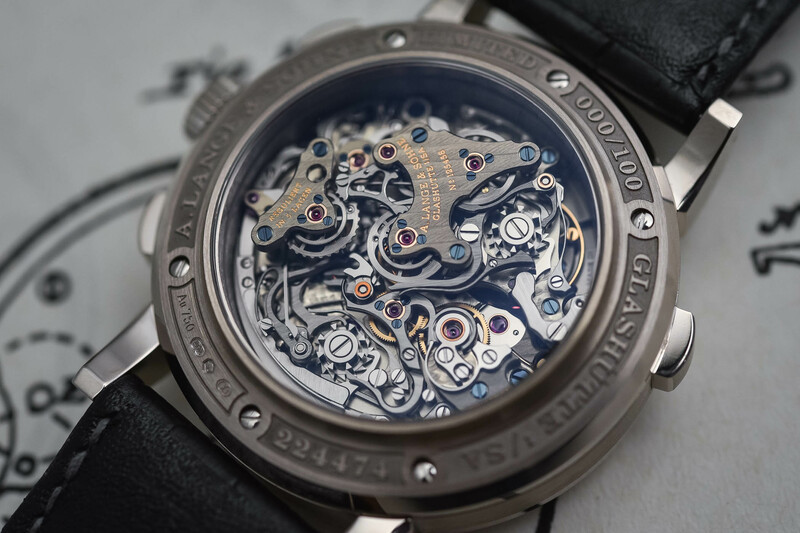 A mechanical watch, and more precisely its movement is a piece of micro-mechanics. Like every mechanical engine relying on moving parts, it is affected by internal and external factors. On one hand, it is subject to friction, to the use of oils to reduce the friction and to general wear and tear. Just like the engine of a car, its performance will, necessarily, decline over time. Friction will increase, oils will degrade and the moving parts will be subject to wear. A movement is also subject to external factors, like humidity, heat/cold, pressure, magnetism or gravity (the reason behind the invention of the tourbillon… but that’s another topic). As it is an engine it will never be able to offer 100% performance, whether at a certain moment or during its entire life cycle. The certificate of the first wristwatch to be certified a chronometer, a Rolex – 1910, Obervatoire de Montres Suisse, later to become COSC. 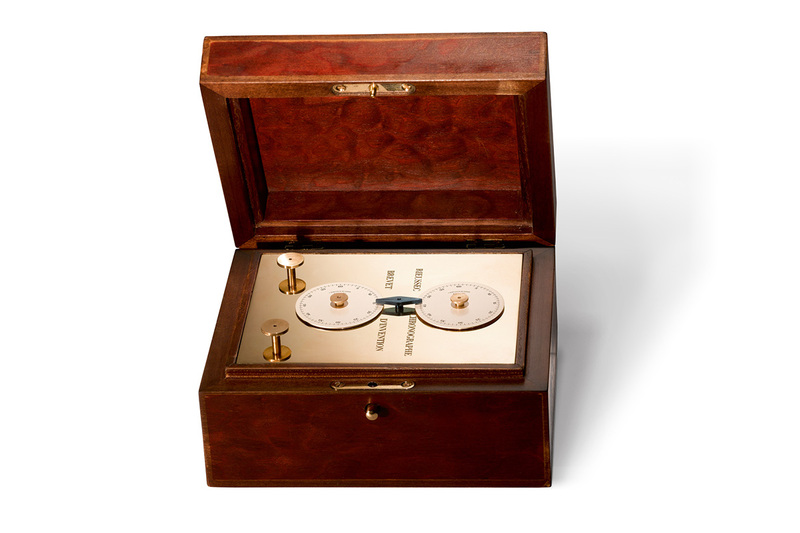 But what prompted the invention of chronometry testing? Let’s get back to basics. What is a watch? A device (mechanical in this case) that displays the time. What is time? 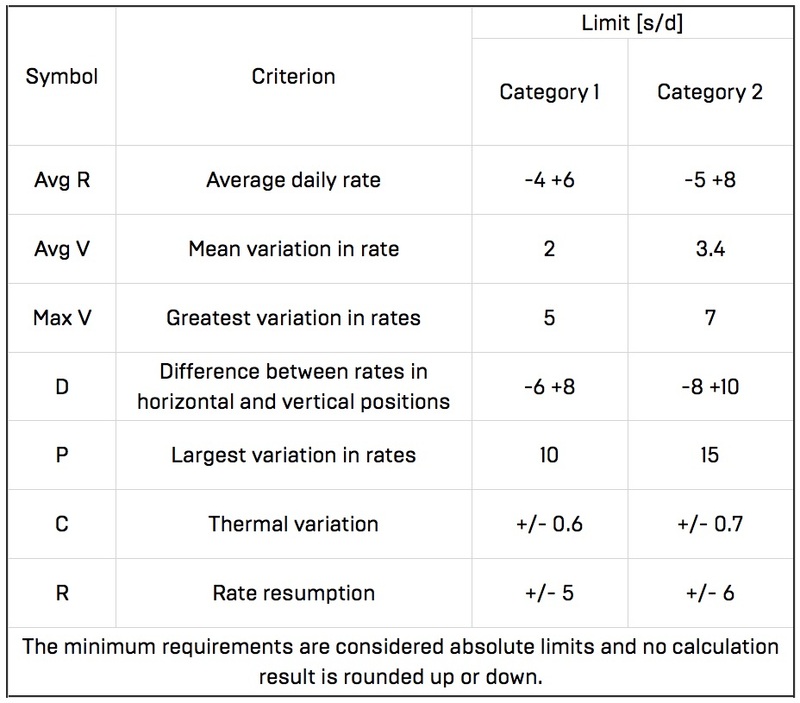 A fixed norm, an agreed and averaged measurement of the length of our days, seasons or lives – all based on precise calculations. Thus, you have two antagonistic concepts fighting here: the ultimate precision of time and the innate imperfection of a man-made mechanical device. Precision has been and is an ongoing obsession for watchmakers, but the reality is that no mortal has been able to pull off 100% accuracy in measuring time, all the time, with a watch. Mechanical watches are and always will be inaccurate. But “how inaccurate?” is the question that led to the creation of the chronometer. Only watches that have been certified by an official organisation can have the word “chronometer” printed on their dials. A chronometer, in its modern definition, is a watch that has been tested and certified to meet certain precision standards. 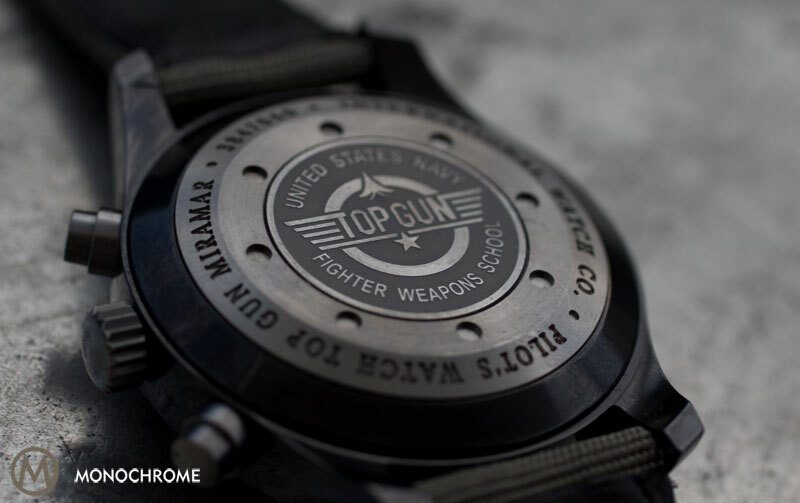 “Chronometer” isn’t just a name that any watch brand can print on the dial of its watches. 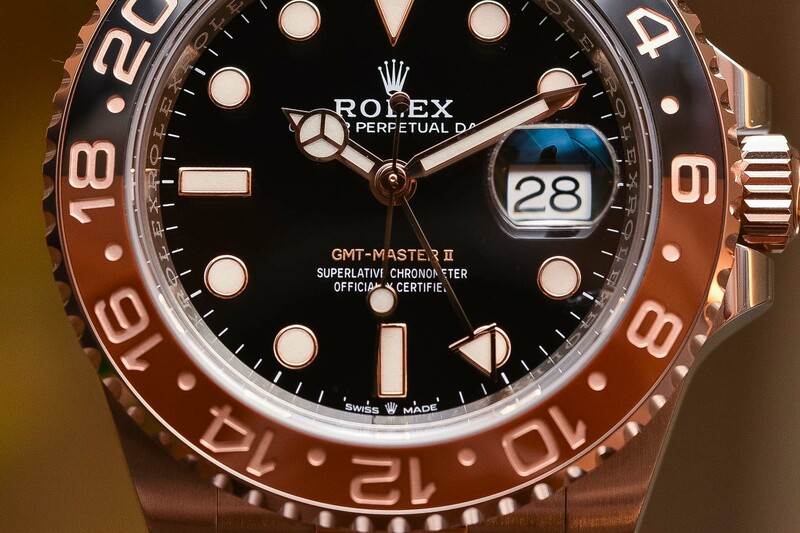 It is an official nomenclature, defined by precise rules – including the ISO 3159 standards for “Timekeeping instruments – Wrist-chronometers with spring balance oscillator“, which lays down the definition of the term “chronometer”, describing the categories, the test programme and the acceptable minimum requirements for wrist chronometers. 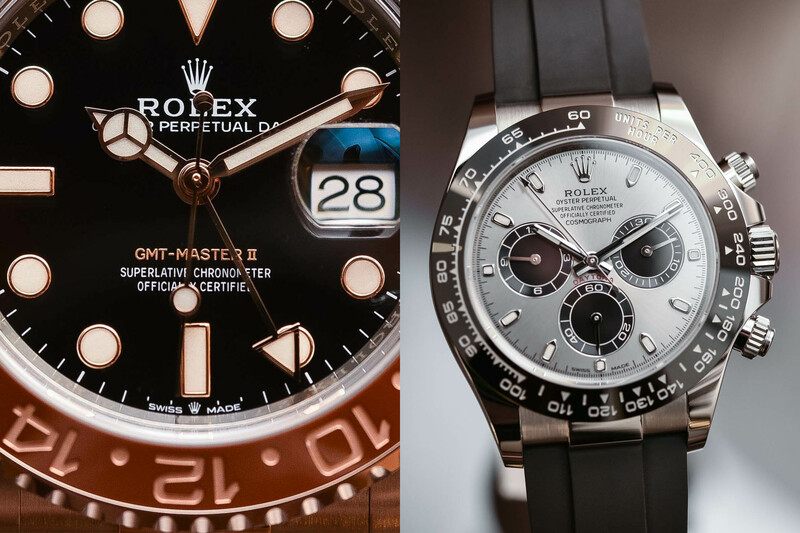 Various neutral official certification organisations are allowed to test and attest watches, in order to give them (or not) the official “chronometer” certification. This includes, for instance, the Observatoire de Besançon in France, the Glashütte Observatory in Germany or the Japan Chronometer Inspection Institute. As for watches produced in Switzerland, only one official organisation is allowed to certify chronometers: the COSC, or Contrôle Officiel Suisse des Chronomètres. 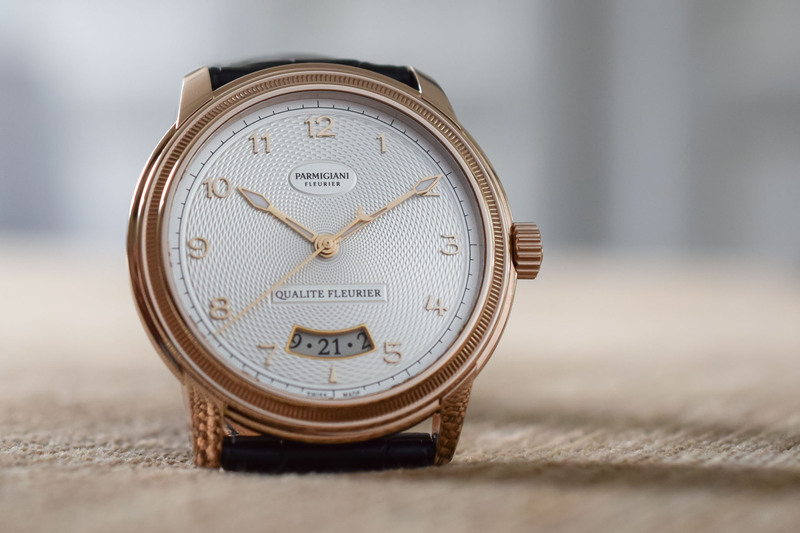 This Parmigiani Fleurier is certified by “Qualité Fleurier”, a specific series of tests that also include the COSC/chronometer certification. 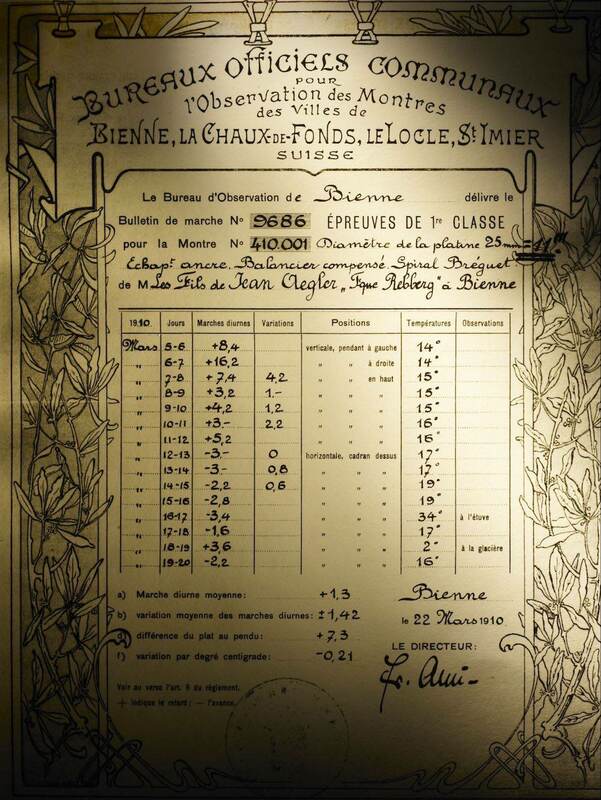 An old example of a COSC certificate. The most familiar of the requirements (and the simplest to understand) is the average daily rate. It alone is not sufficient enough to make a watch a chronometer, but this reference establishes a daily deviation rate of -4 seconds / +6 seconds as a base. This means that only mechanical watches with a margin of error below 0,005% can be certified as a chronometer… You said precise, we say extremely precise. On the contrary of a chronometer, a chronograph has nothing to do with the precision of the movement. A chronograph is an additional function – a complication – added to the basic display (hours, minutes, seconds). Whether the watch is precise or not has nothing to do with the term chronograph. The chronograph is the equivalent of the navigation system or the heated seats in a car. It’s part of the options list, something more you can add to make your car more practical or more comfortable… But it won’t make it more efficient or perform better. 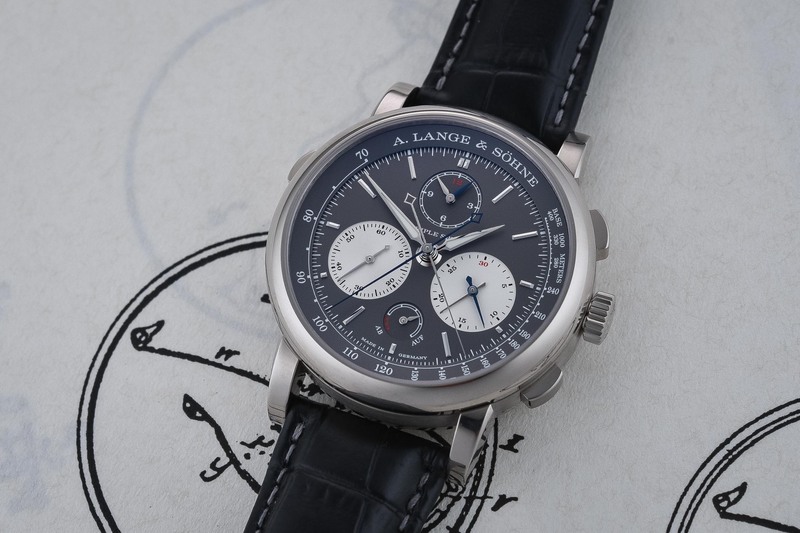 The A. Lange & Söhne Triple Split, one of the finest chronographs available on the market. What is a chronograph? According to the COSC, chronographs are “instruments equipped with a mechanism activated by push-pieces and enabling the measurement of a short period of time. Such an instrument is known as a chronograph or chronoscope” or also a stopwatch. A chronograph is an instrument where an independent sweep seconds hand can be started, stopped, and returned to zero by successive pressure on the pushers (or anything that can actuate the chronograph mechanism). In modern watches, it usually comprises indications for the elapsed minutes and hours, in addition to the seconds. The term chronograph comes from the ancient Greek khronográphos, which means “time recording”. However, gráphō has a more precise meaning, which is “writing”. In fact, some of the earliest chronographs were based on rotating discs covered with paper, on which a pen was literally writing (or recording) the elapsed times. This is the concept that Nicolas Mathieu Rieussec developed – and as he was the first to actually commercialise this writing instrument, the name chronograph stuck. 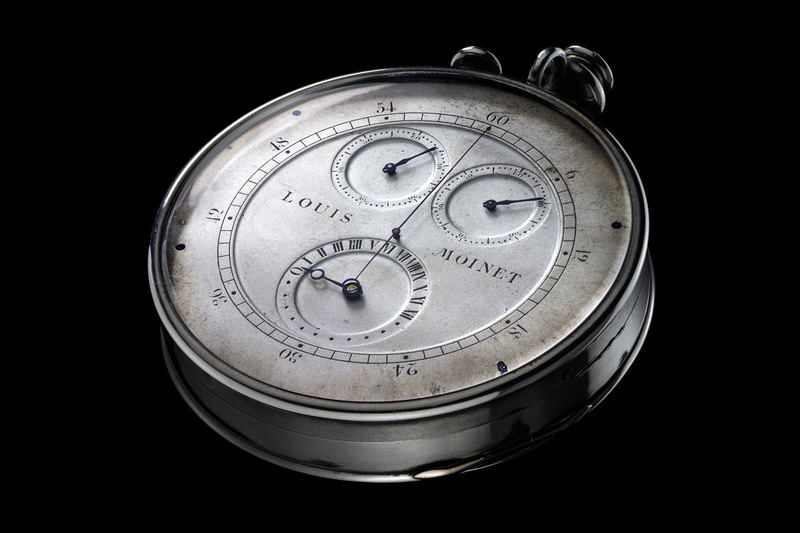 However, he was not the inventor of the stopwatch – the first chronograph was invented by Louis Moinet in 1816, solely for working with astronomical equipment. See below the Rieussec device (left) and the Moinet Compteur de Tierce (right). Modern-day chronographs are standard watches that indicate the time as well as an additional function to measure short periods of time. These watches can be recognised by the pushers on the side of their cases (usually two of them, one located at 2 o’clock, one located at 4 o’clock) and their dials with 2 or 3 sub-counters. With them, and without affecting the indication of the current time, you can start an independent mechanism to record elapsed times, stop this function when the event is finished and reset the mechanism to start another timing session. Mechanical chronographs are complex mechanisms that require a lot of research and development, as well as skilled watchmakers to be assembled and adjusted. 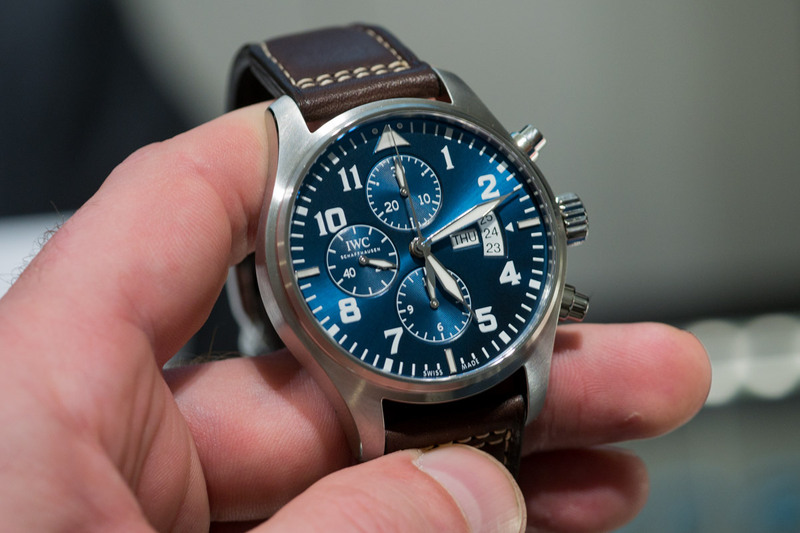 Can a watch be both a Chronograph and a Chronometer? 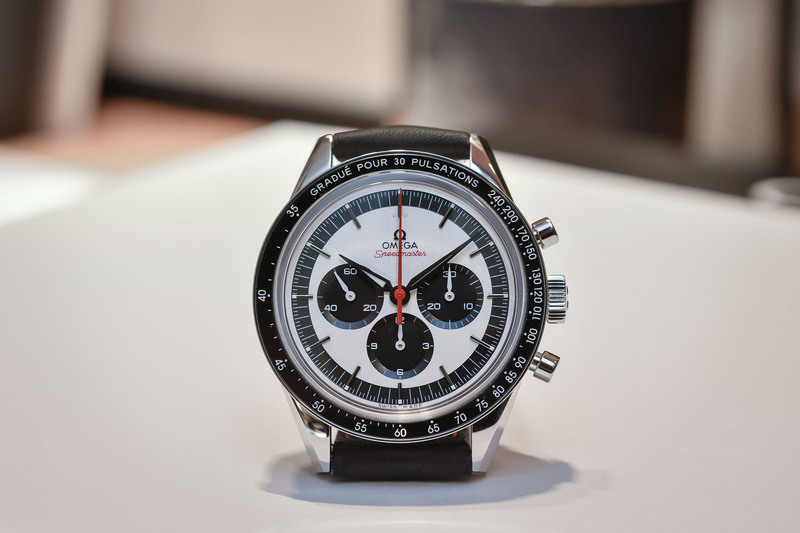 Yes and no… To makes things clear (according to the COSC), a chronograph on its own cannot be certified a chronometer, as the function of a chronograph is to measure short times – the duration of a particular event. 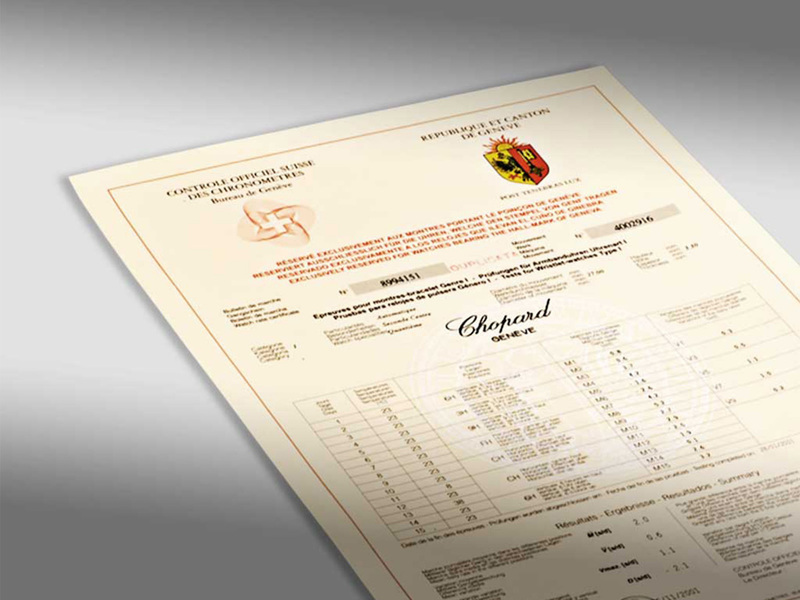 At present, there is no standard to certify the precision of a chronograph alone. 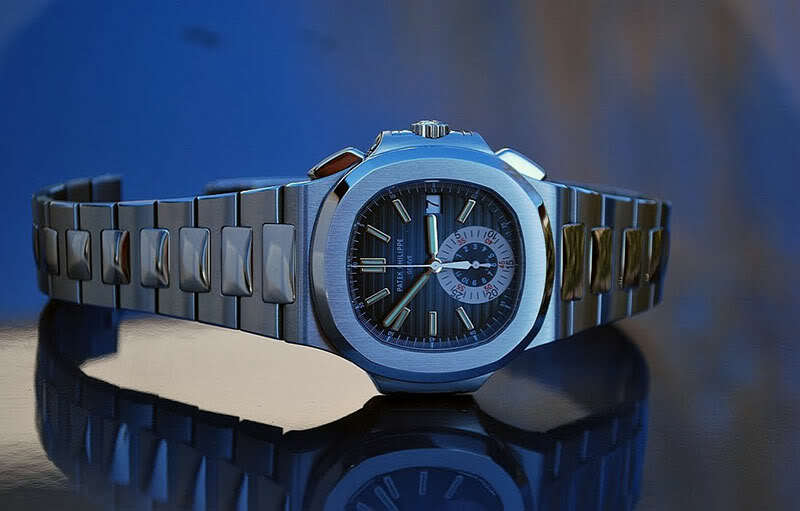 In the present case, “chronograph alone” means sports instruments (like stopwatches) that only have a chronograph function, without the indication of the current time. These are not watches per se, but simple time-measuring instruments. The Rolex Daytona, one of the best examples of a watch combining a chronograph and a chronometer certification. As for watches equipped with a chronograph, they can be chronometer certified- if they comply with the requirements we outlined earlier. In this context, the chronograph is just considered an additional function and has no influence on the tests carried out by the COSC. The only requirement is that the watch – thus the measurement of the current time – is adjusted to a high precision. Various watches currently on the market are both chronometers and chronographs. 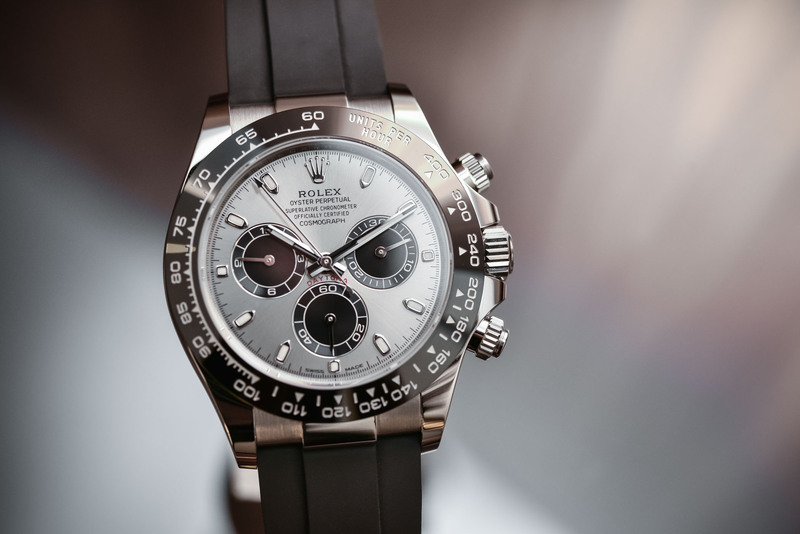 For instance, the Rolex Daytona is a chronograph and at the same time (as all Rolex watches) a high precision chronometer, certified by the COSC. Same goes for the Omega Speedmaster Automatic with the calibre 9900, the Breitling Navitimer with Calibre B01, the Chopard Mille Miglia or the Porsche Design Monobloc Actuator. However, a chronograph isn’t necessarily a chronometer – in fact, most chronographs aren’t chronometer-certified. In short, a chronograph is a complication to measure short periods of time and a chronometer is a high-precision watch, certified by an official organisation. They are different but not antagonist concepts. Let’s bring in a bit of horological poetry: what about the birth or the invention of the word Chronometer?